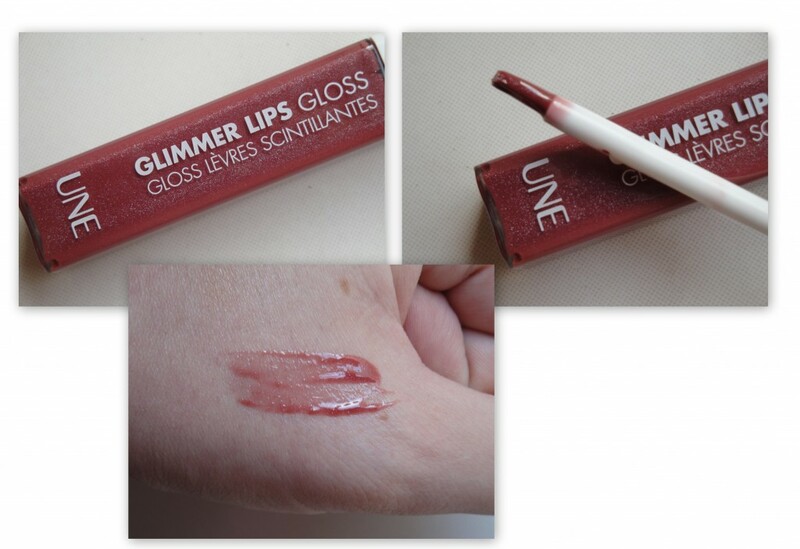 This is the latest lipgloss offering from Une. I agree with all of that, amazingly. 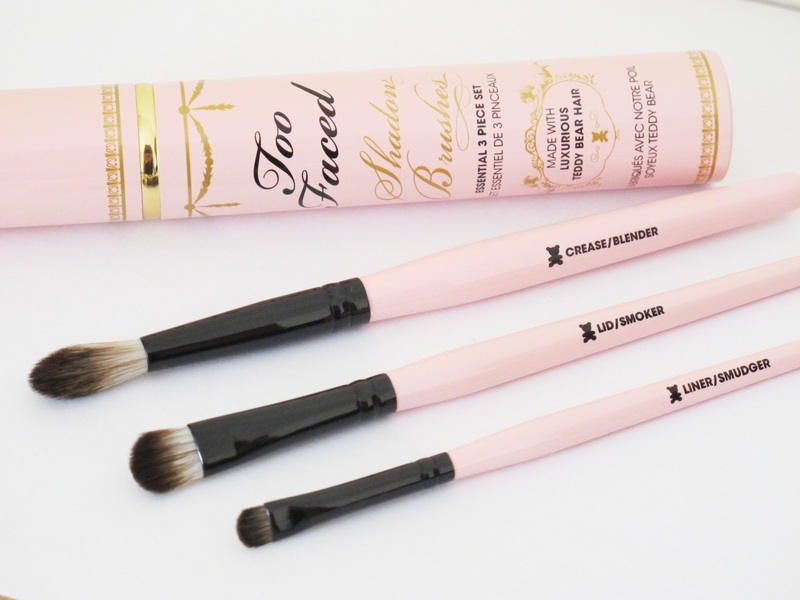 This is a fabulous lipgloss. Super smooth and not even remotely sticky, which is a huge plus for me. The shade I got is GO8, a pale tomato-y pink shade. It looks quite dark in the tube, but applies slightly sheer and lasted almost 3 hours. There are 4 shades available in the range to match all skin tones. I was very disappointed to find a massive difference in price between here and the UK. Boots.com sell them for 7.99GBP and infuriatingly, they cost almost 14GBP here (79AED)!! A shame as it really is a lovely lipgloss. Gorgeous color! This sory of reminds me of NARS All Night Long!